Now snacking on healthy kiwi is easy & convenient. 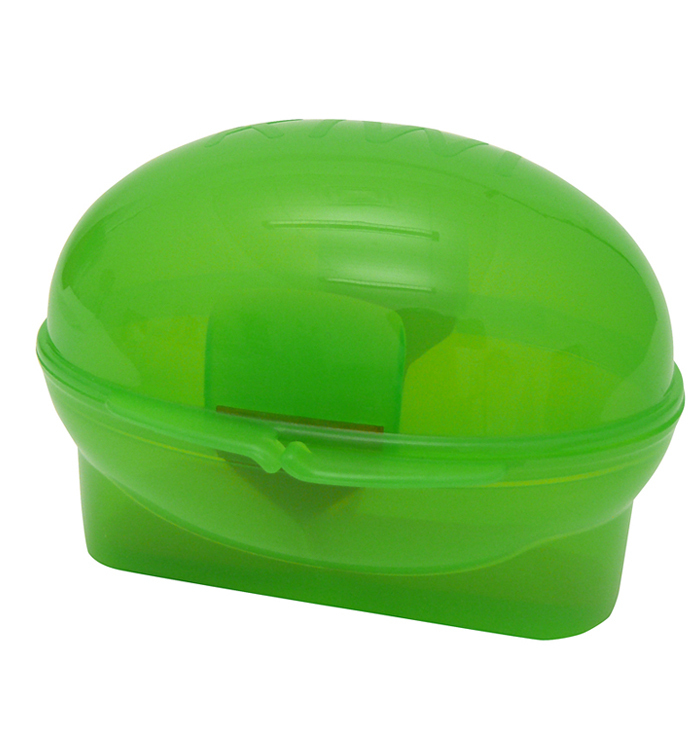 Includes carry case, cutting edge and spoon. 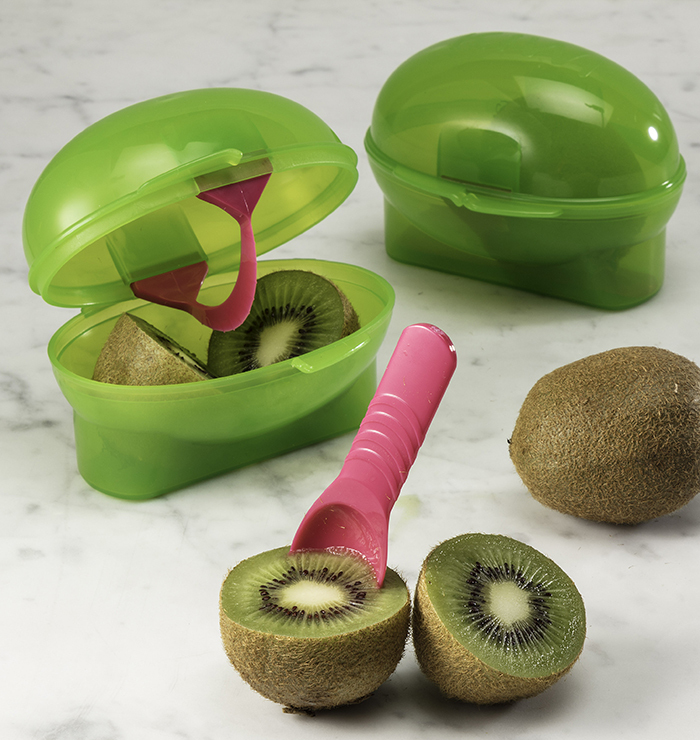 When ready to eat, use the slicing edge to easily cut the kiwi in half. 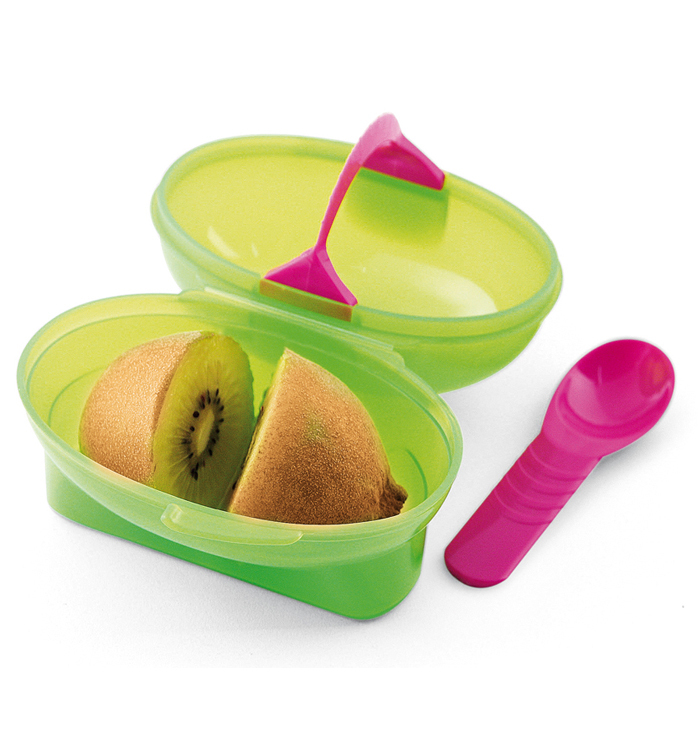 Then just scoop out the delicious fruit with the included spoon. Good for you, good for your wallet, good for the planet.